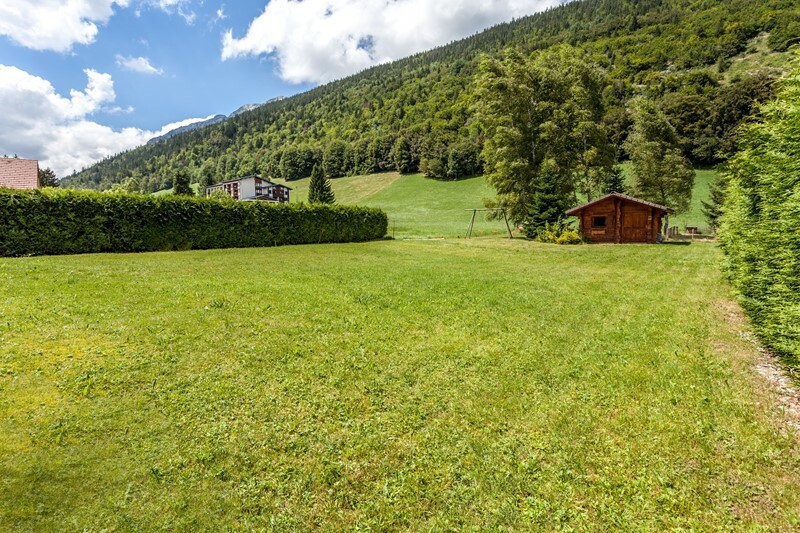 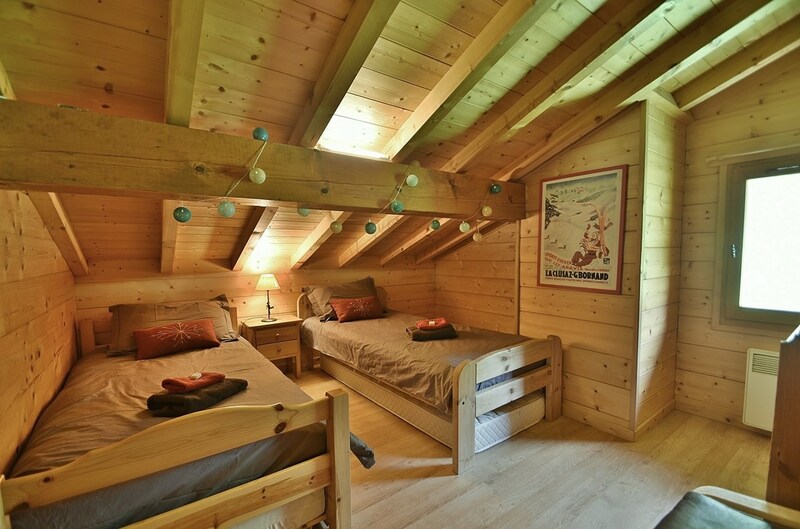 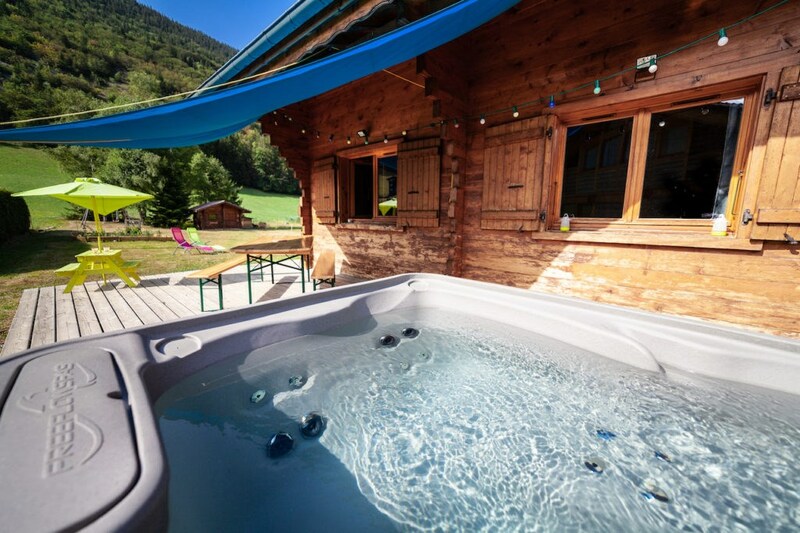 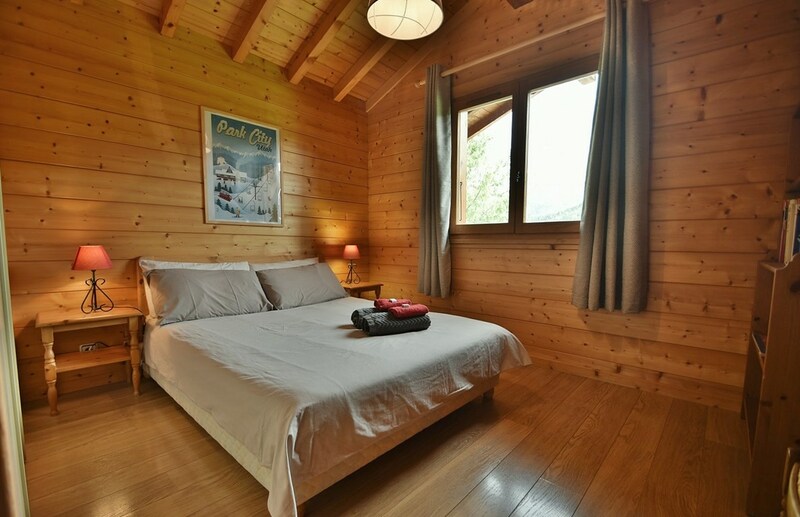 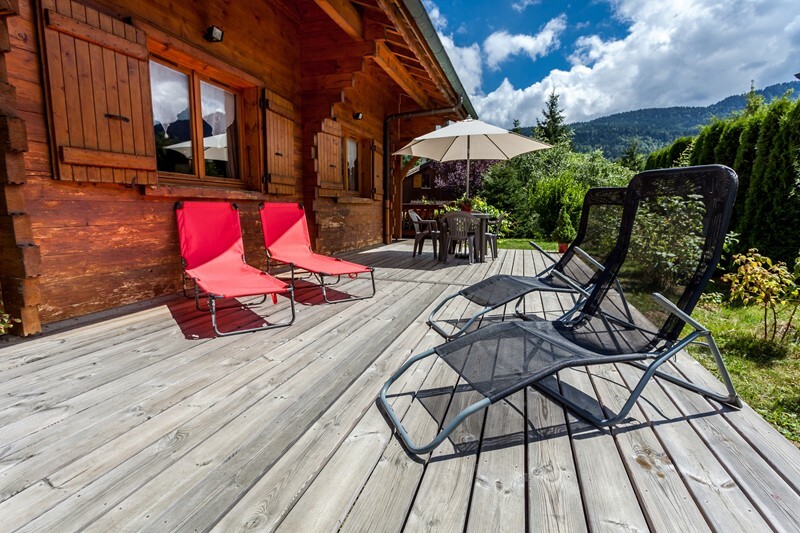 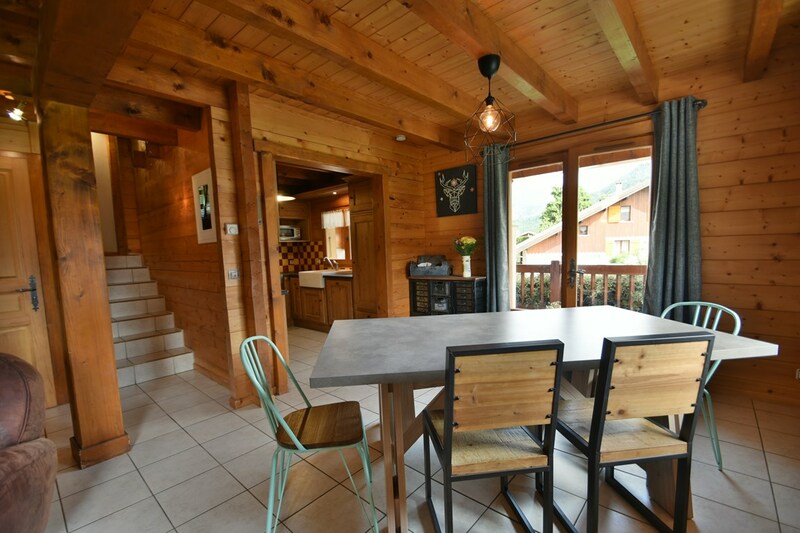 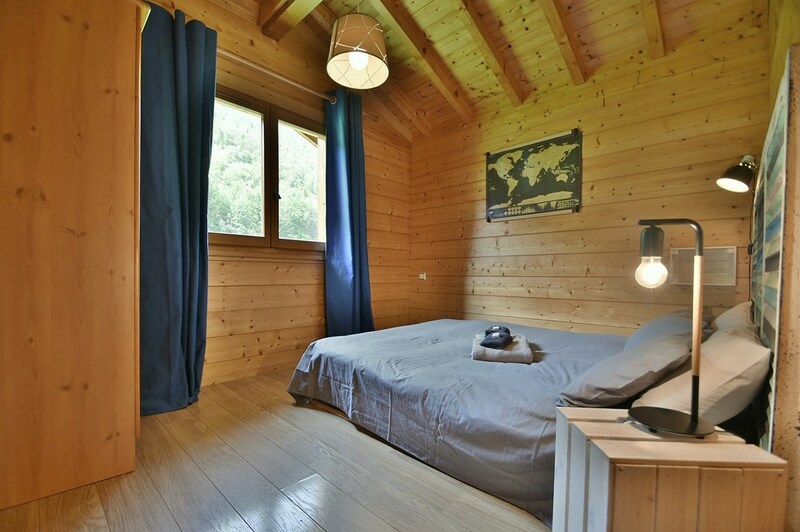 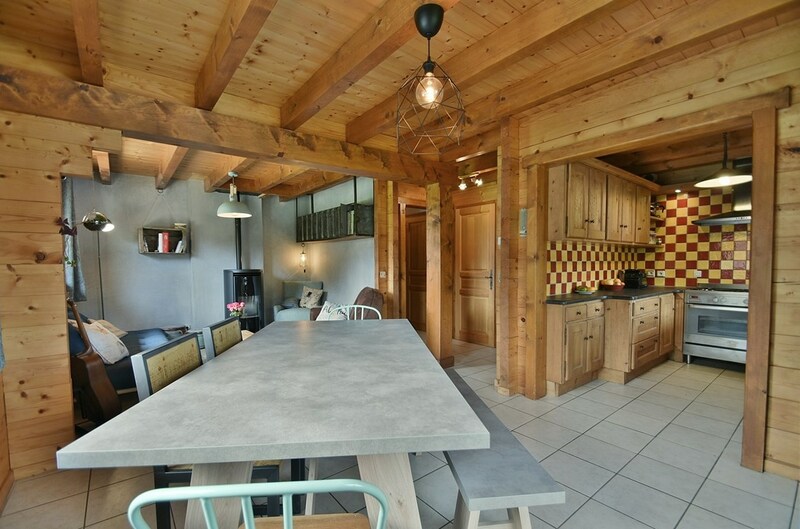 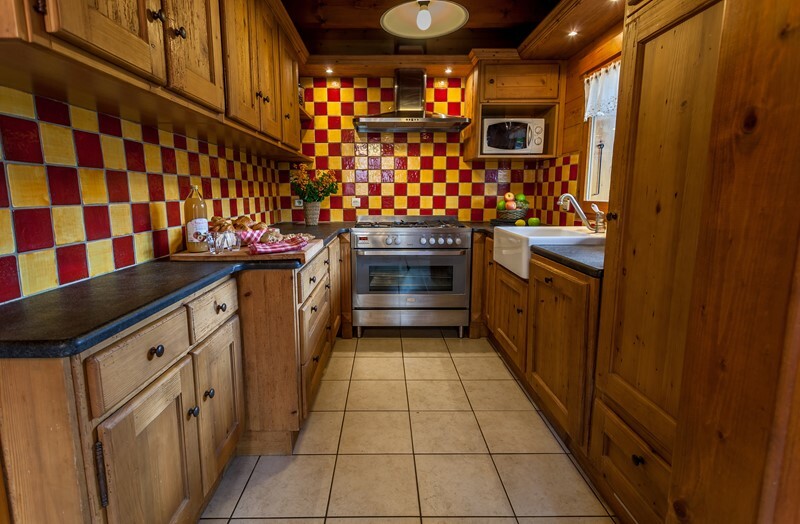 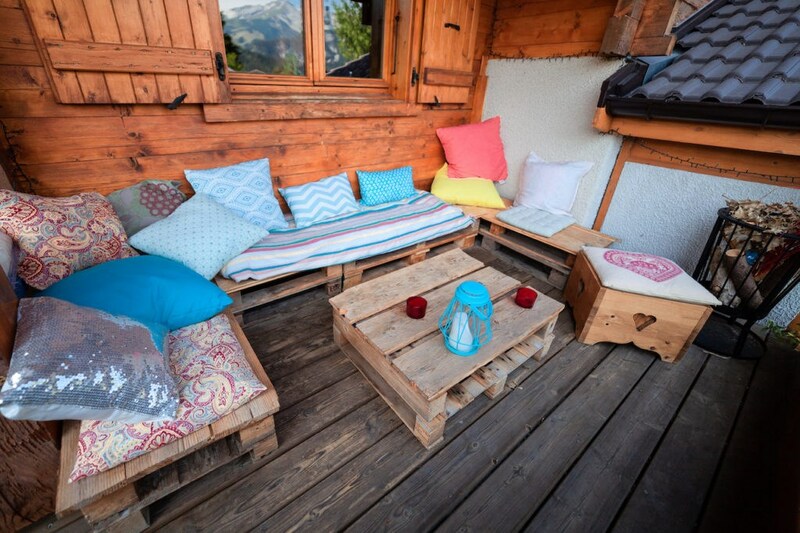 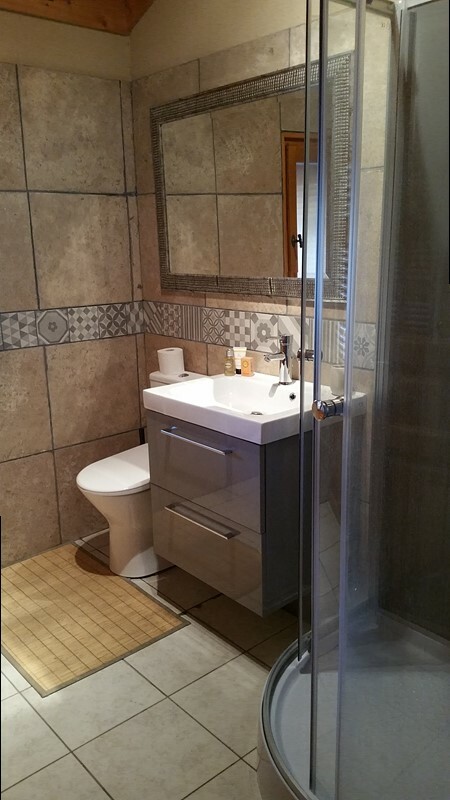 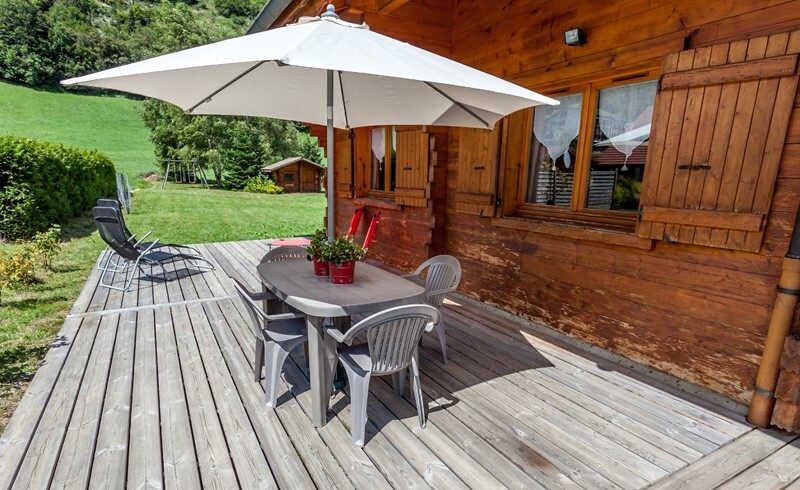 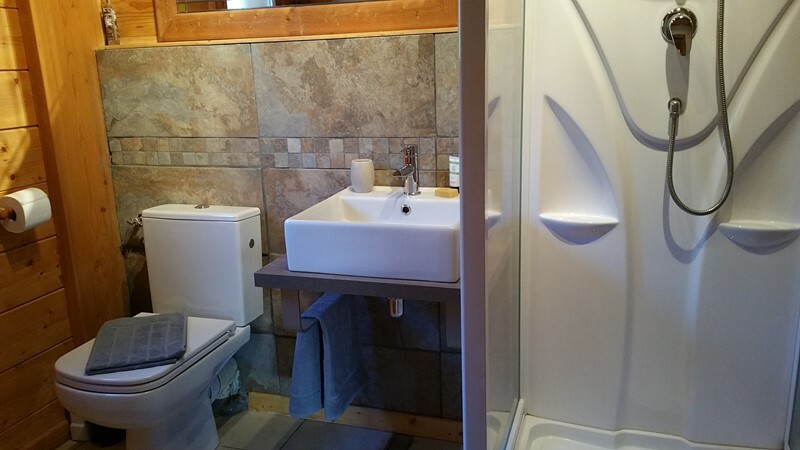 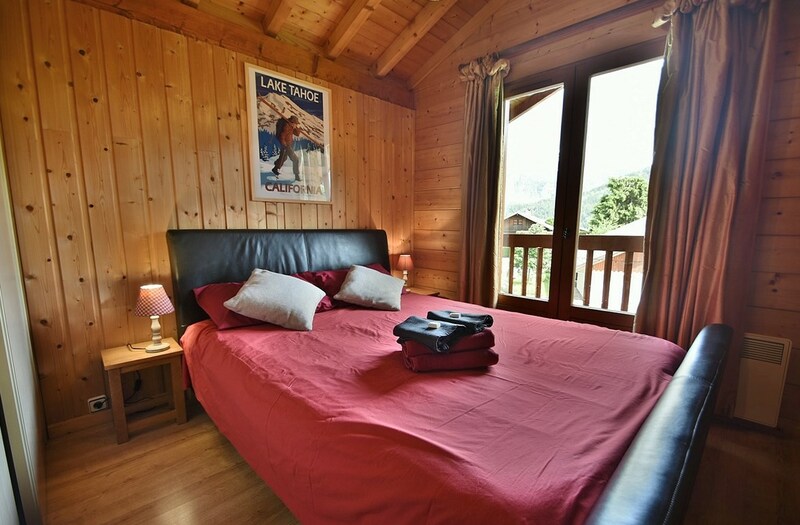 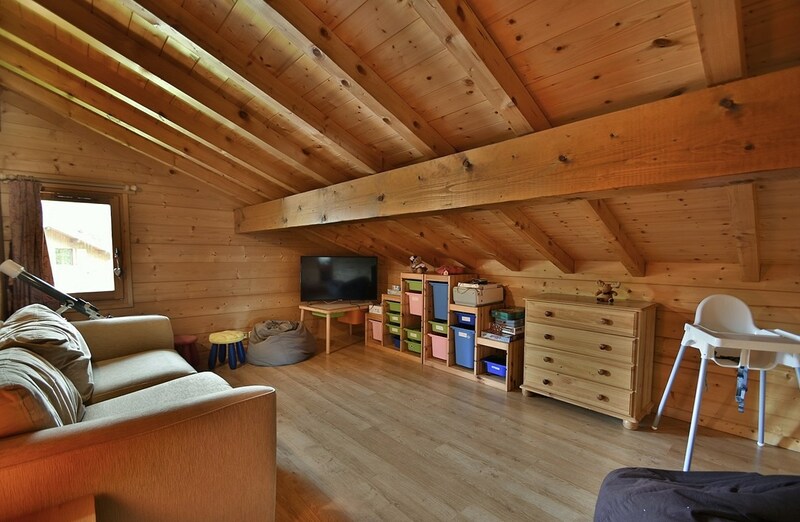 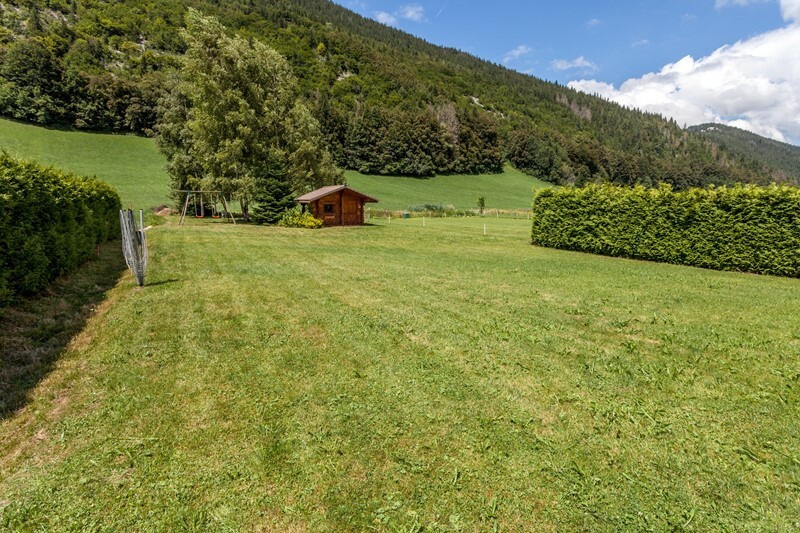 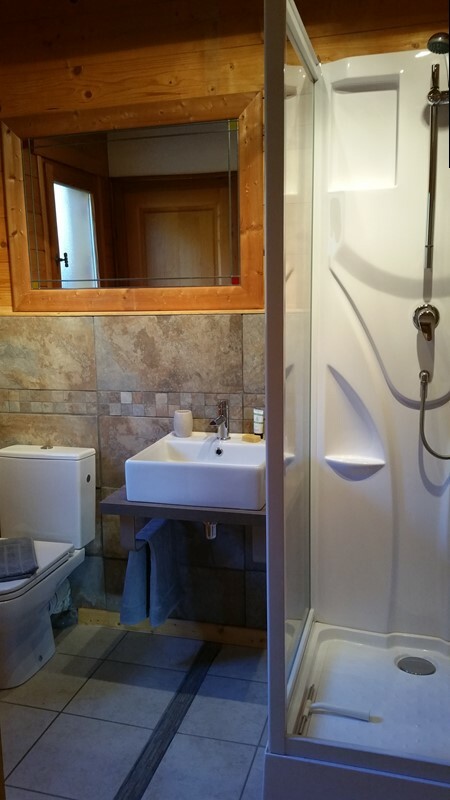 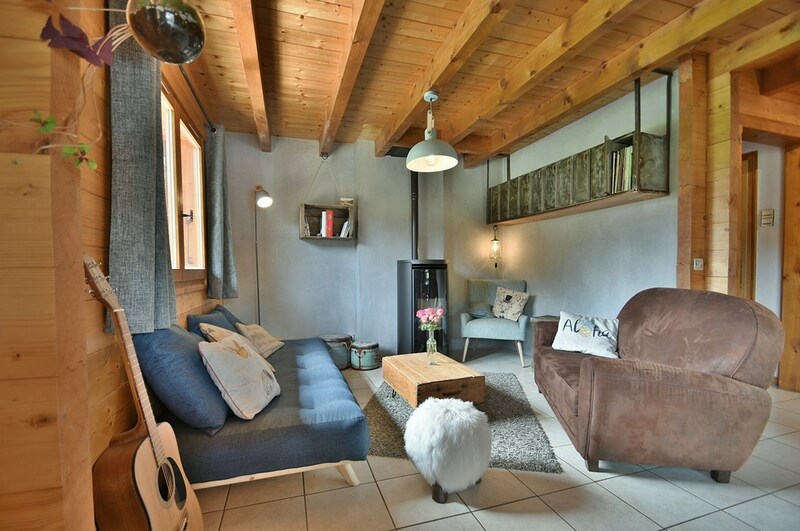 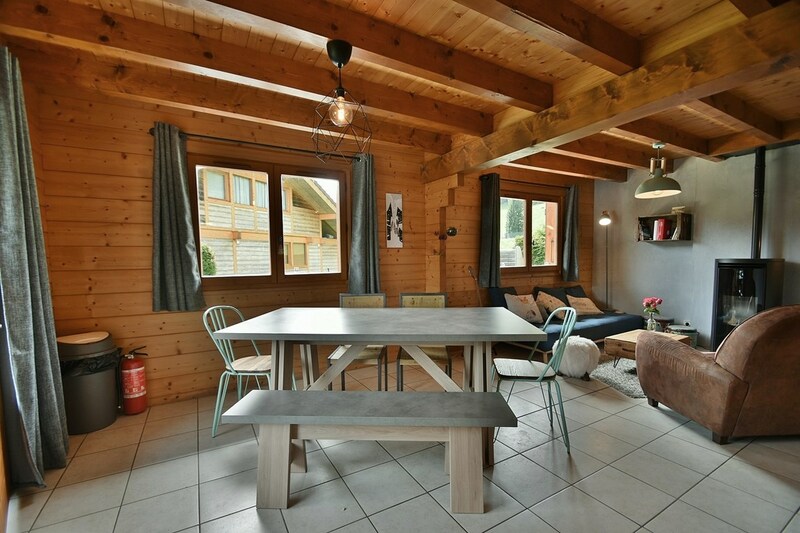 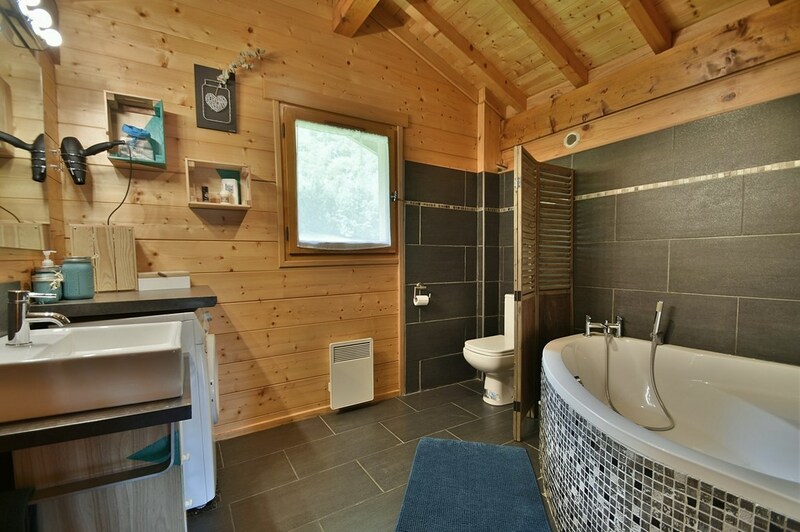 This traditional, comfortable and cosy savoyard chalet situated in an amazing location has 5 bedrooms (one of which doubles as a games room), a large wrap around terrace with jacuzzi and enormous garden with expansive lawn area ideal for playing outdoors in the warmer months. 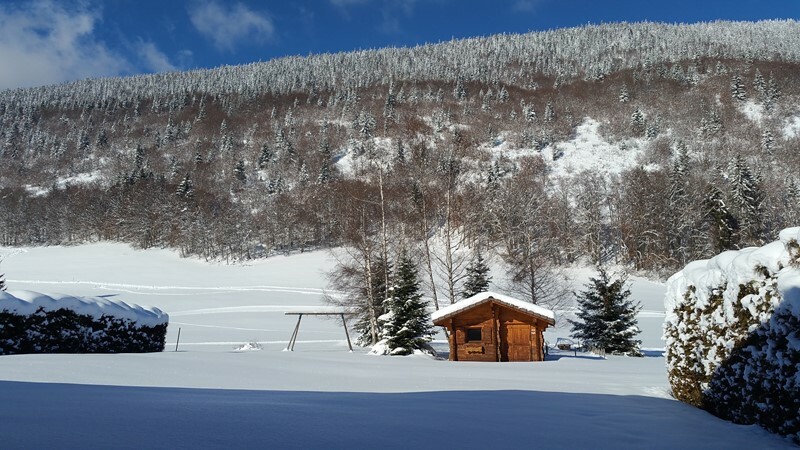 The St Jean de Sixt cross country ski track passes through the garden and le cret ski slope is less than 300M walk. 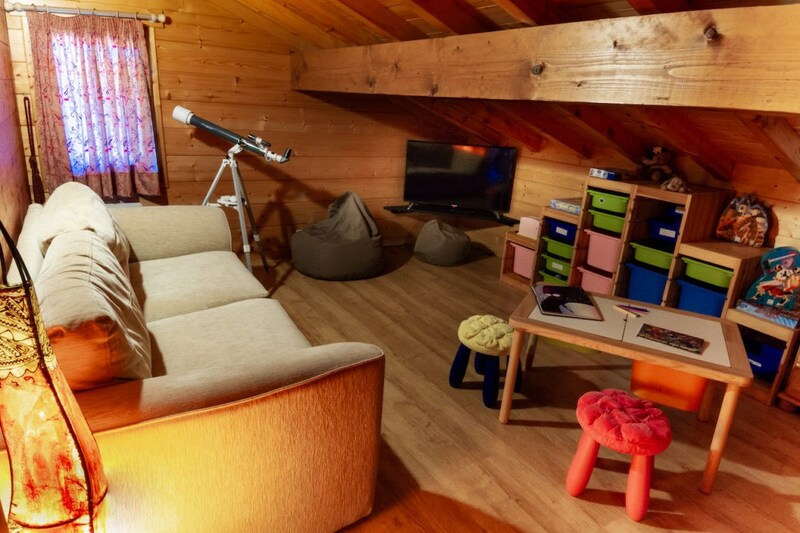 it is ideal for young families and beginners alike. 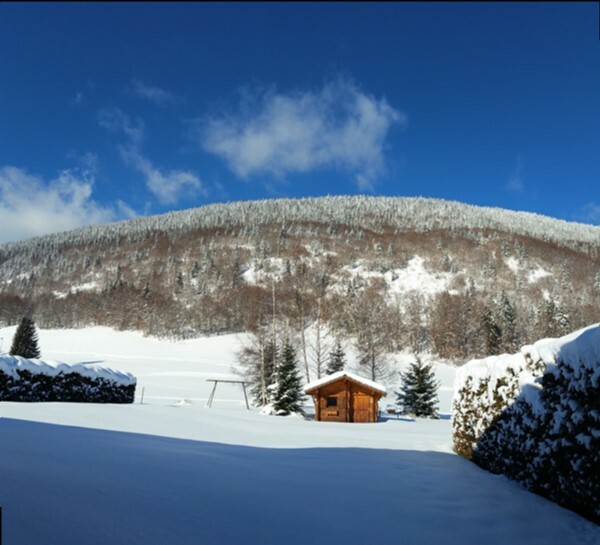 It is only 2 minutes drive to the village and 5 minutes to either La Clusaz or Le Grand Bornand to enjoy the 220KM aravis ski area suitable for varied levels to expert.